Hitch up the stagecoach! We&apos;re goin&apos; on a roadshow! 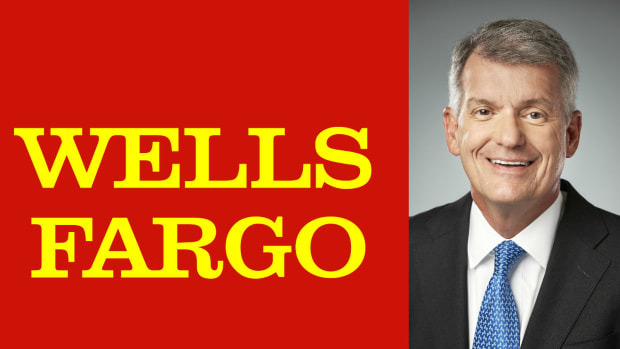 Wells Fargo has been quite the teacher’s pet in recent years. 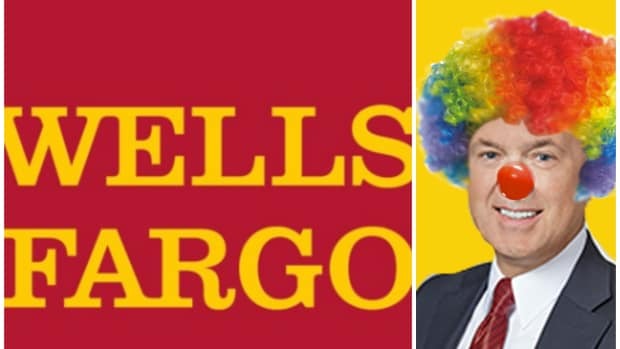 No bank worked as hard to become as boring and non-threatening as it could possibly be than Wells, meaning that all that time spent writing “I will not predatorily mortgage lend” 25 billion times on the regulatory blackboard has really paid off. And the bank has done it by making its employees happier while becoming simultaneously less amenable to letting bros scratch each other’s backs. Wells Fargo has done all of that andbeen profitable. But it’s not enough. 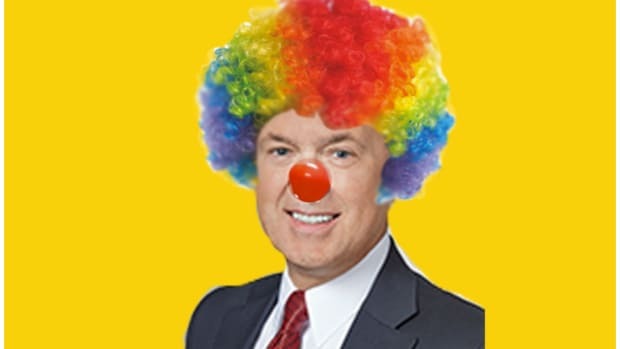 New rules to be proposed by the Federal Reserve on Friday likely will force the San Francisco bank—more than some of its rivals—to make significant changes to its balance sheet, even though Wells Fargo has fared better than competitors in earlier tests on safety and soundness…. 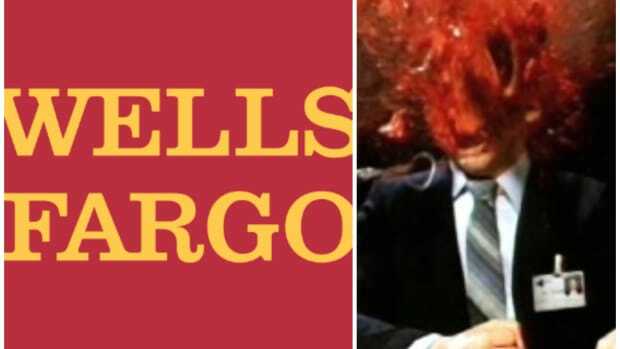 In essence, the regulators are saying: Wells Fargo is seen as relatively less likely than rivals to run into major problems—but it also has a smaller cushion should such problems emerge…. Wells Fargo’s relative lack of that long-term debt stands out among large firms. In part, regulators are worried that if the debt isn’t in place, taxpayer-insured deposits might be at risk…. According to an analysis earlier this week by Barclays PLC, Goldman Sachs and Morgan Stanley already have more than enough debt to meet the new requirements. 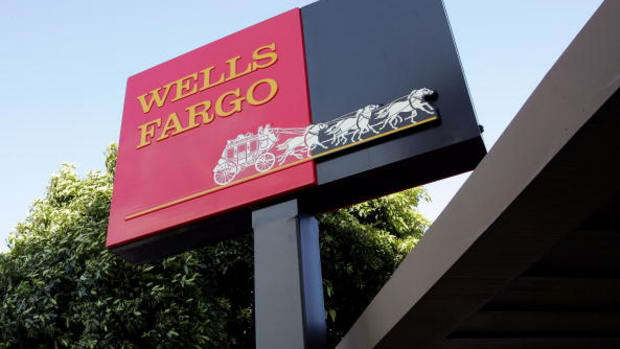 Wells Fargo could need to issue as much as $86 billion.